A la carte : fresh produce and simple dishes, just like home. 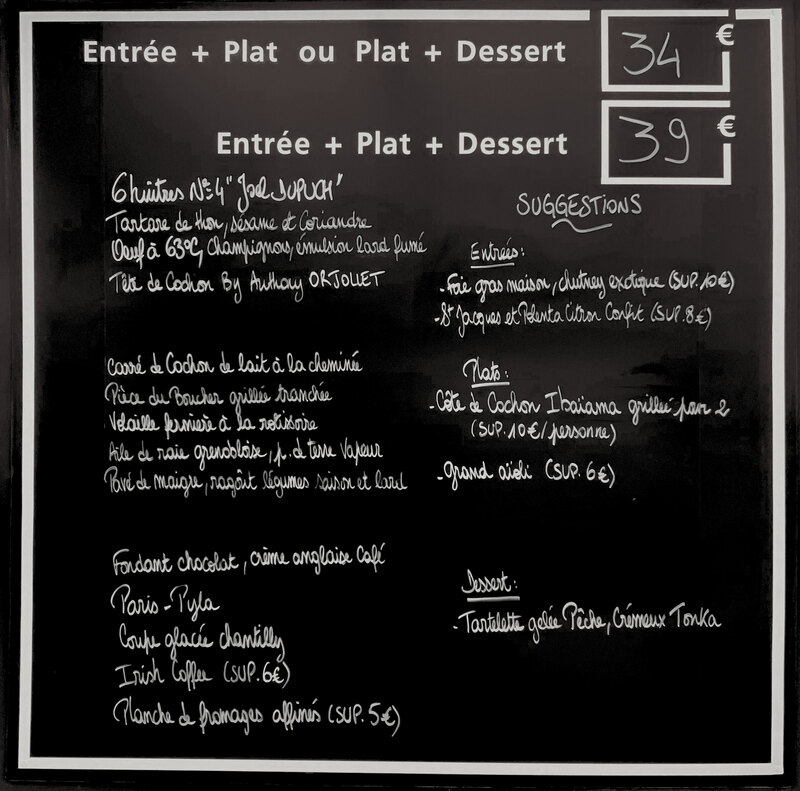 The Menu is revisited daily in accordance with the Market and always offers four suggestions : a rotisserie, a grill, a cooked dish and a fish dish. The very affordable packages range from 34€ to 39€. As for the desserts, elaborated with passion by the Pastry Chef Antony Prunet, whose creations win the votes of all ‘gourmands’. The Hotel and Café Ha(a)ïtza are warm and unique structures, conceived as a true human and sensational experience, an invitation to travel from the Arcachon Bay to other real and imaginary worlds.